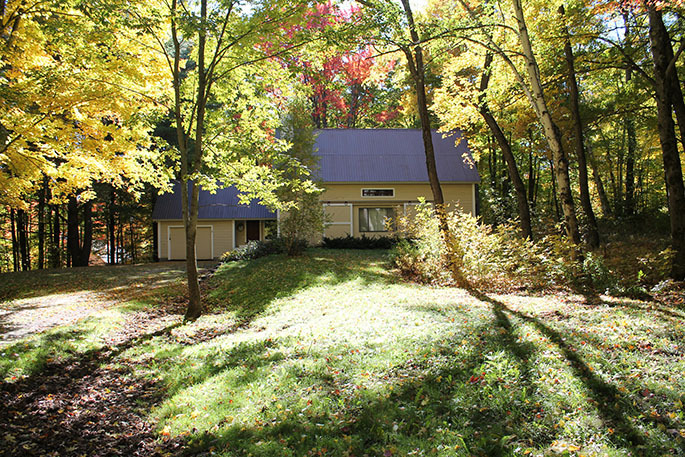 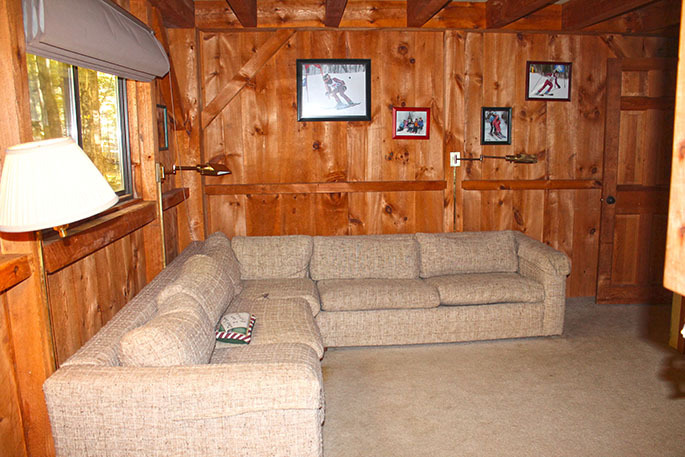 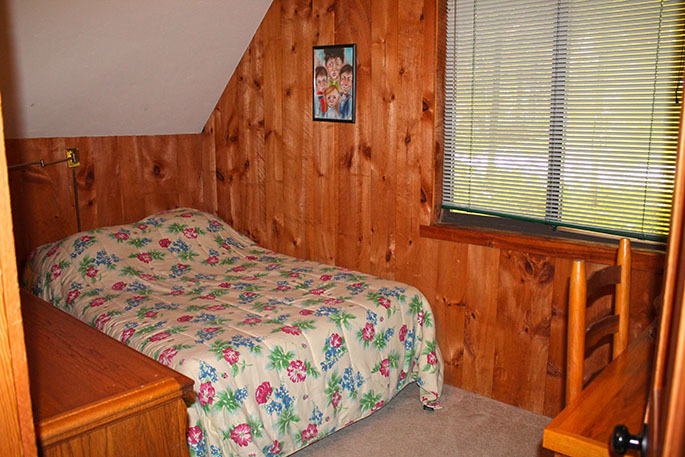 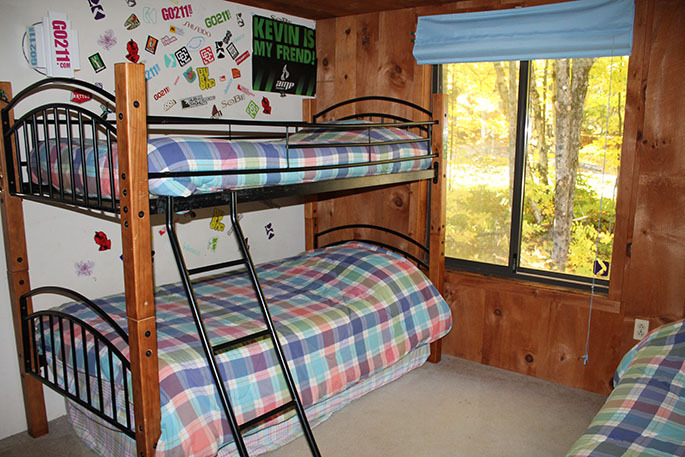 Comfortable 3 bedroom, 3 bath home just 3.5 miles from Stratton Resort! 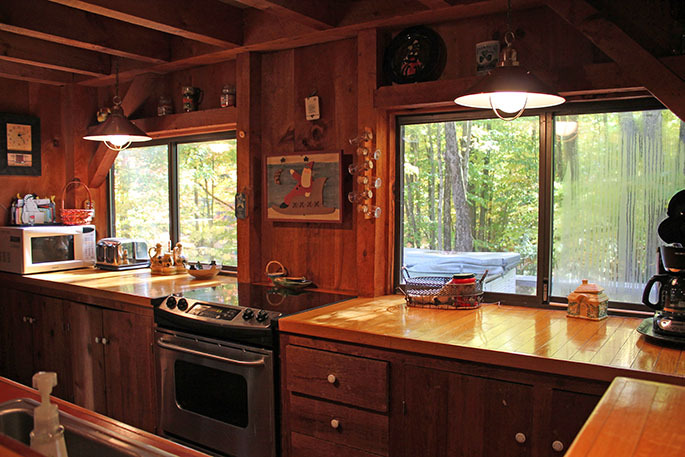 Enjoy the open living room, dining room, and kitchen. 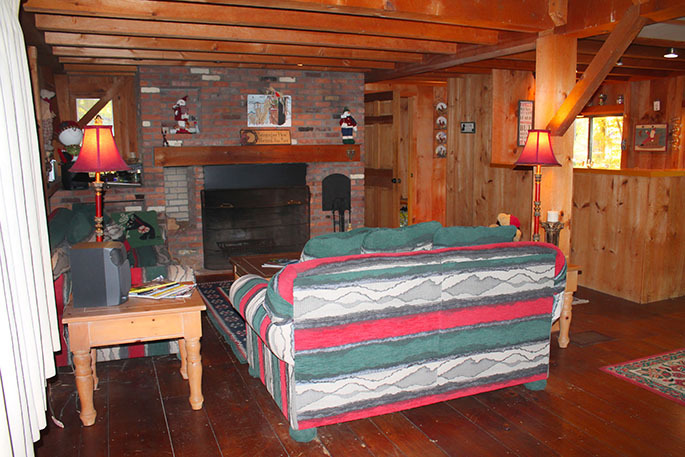 There's a brick fireplace to warm up next to on those cold Vermont nights! 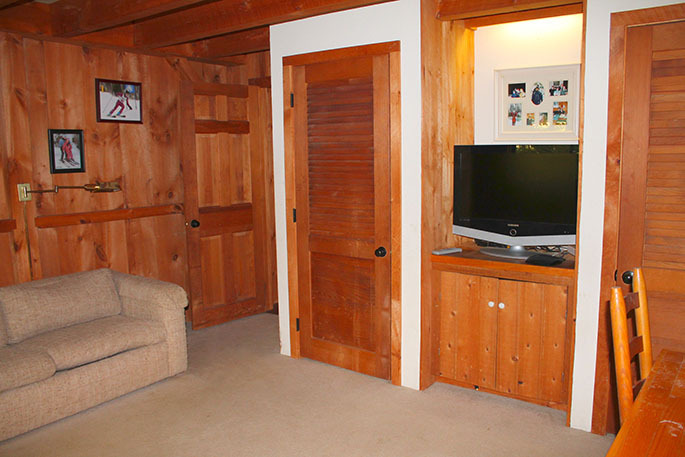 The bonus den and TV room connects to a full bathroom. 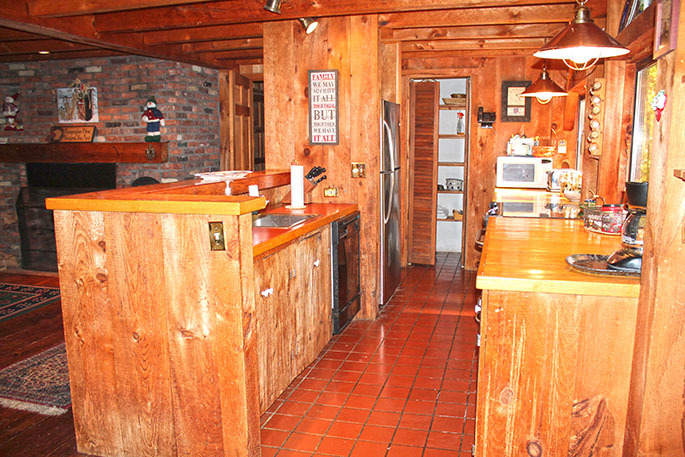 Upstairs, there are 3 bedrooms and 2 full baths. 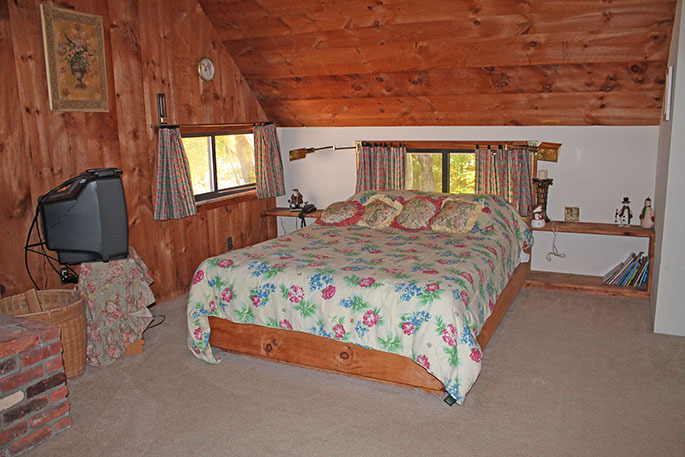 One bedroom has a queen, the second bedroom has a bunk with a twin bed and additional mattress, and the master bedroom has a queen bed with attached full bath and a wood stove. 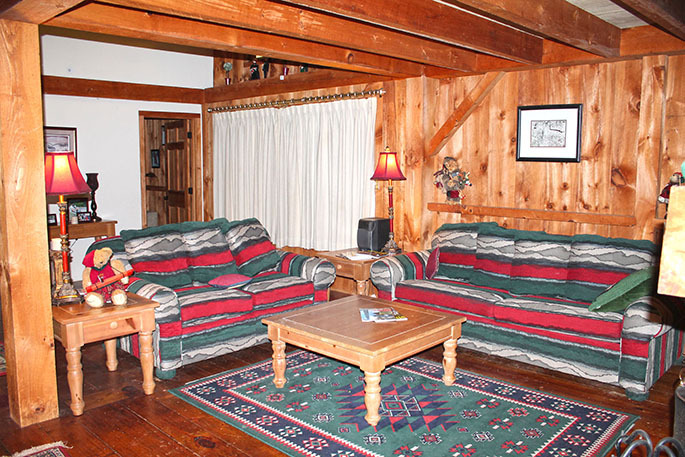 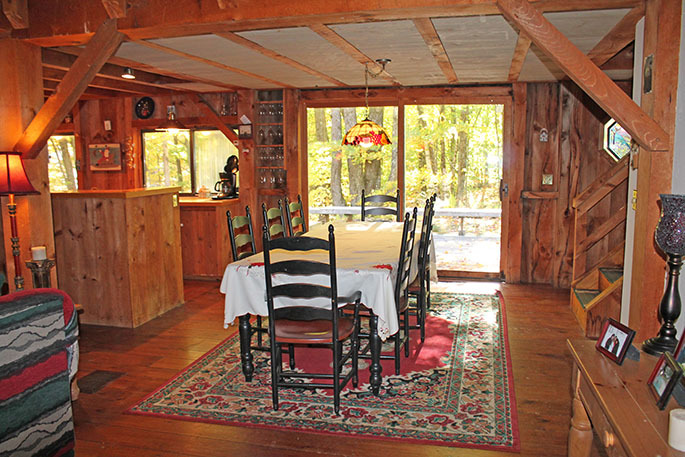 Call us today to book this beautiful home for you Vermont Vacation!